I moved from Long Vacation to Love Generation, and while, at first, I hated the heroine, impish just doesn’t work for me, but once she toned it down the whole show got better for me. I liked the story line with the main couple and it was interesting that they got together just a few episodes into it’s run. Of course, we know that if a couple gets together early, this does not bode well for their relationship and Love Generation was no exception. After they get together, I was so angry when the fiance of the hero’s brother (and the hero’s first love) thought she’d made a mistake in choosing the brother and started chasing after the hero. Um. Lady. You had your chance and you wasted it! You can’t decide, once he’s moved on with another girl and your choice stops paying attention to you, that you’ve changed your mind. You shouldnt’ play with people, and most especially brothers that way. The heroine, as she kept dumping him and running away at the end of the story got old fast (you know, after the first time she ran away), but I guess you’ll get trust issues when you catch your boyfriend kissing his brother’s fiance. Despite that, it was an enjoyable watch and an interesting look the realities of an office romance. What a twisted drama this turned out to be! I couldn’t’ stop watching this show as I just couldn’t figure out hwat was happening or where it was ultimately going to end up. Let me tell you, this is the first time I’ve actually rooted for a heroine and her full on stalker to get together. I won’t give too many details here, as, if you haven’t seen it, you should go in not being spoiled in the least. 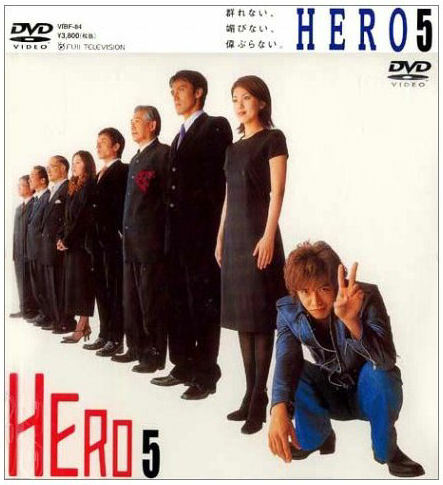 I will say that there are several mysteries within the drama with the strange connection between the hero and heroine, the question of what happened that Christmas night so many years ago when the woman’s family was murdered and her memory lost, who the real killer was, and what the hell sort of relationship the heroines fiance had with his mother. Creepy man, creepy. While I didn’t care for where the story ultimately led, it was a crazy ride while I was there. Engine is a freaking cute drama that I would definitely watch again. Kimura plays a race car driver who has been kicked off his team and sent back to Korea. He returns to his adopted family’s home determined to win his spot back as a race car driver. That seems pretty basic, but then you add in the fact that the home he goes back to is now an orphanage and he’s forced to drive the bus while living there–that’s where the cuteness comes in. His forced interactions with those kids, topped by the fact that the character is basically a giant kid himself, just tugs at your heart. This drama actually had me crying by the end. If only it weren’t for those last 6 episodes, this would have been an awesome drama. But those last 6 episodes did happen, so Stephanie remains very, very angry. You can read my full Pride review here. 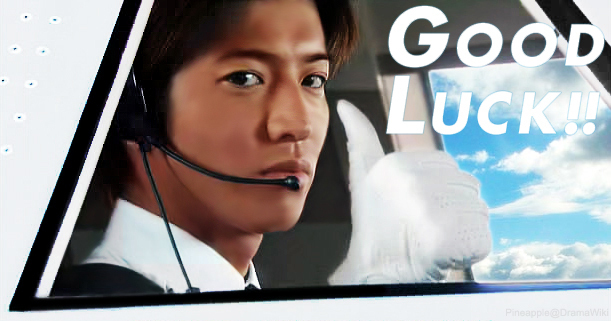 Good Luck is another one of those easy feel good dramas–basically one good guy’s attempts to become an airline captain and the trials around him. A workplace drama set in an airport. I liked this one a lot more than Air City, a Korean drama also set in an airport. I like Kimura’s roles as a regular guy just trying to do his best. In the Jdrama’s I’ve seen, the stories are choppy and the levels of slapstick are way too high for my liking–these Kimura dramas seem to be the exception to that. To be honest, I didn’t love this drama. It was choppy and seemed like they were setting up for a second season that never happened. Reading the premise, it seemed like Mr. 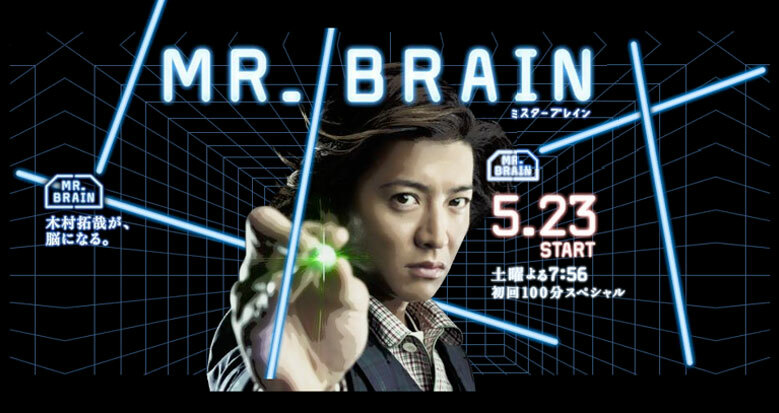 Brain was a Japanese version of God’s Quiz–and I love God’s Quiz. And while main points were the same (genius doctor helps solve crimes) it didn’t have the same heart. The doctor became a genius from a brain injury, there is something bad going on with his brain–but we’re never told what–and by the end he leaves the job to go to America to work and possibly fix his brain. Listen writers. You can’t introduce such big plot points that you have no intention of addressing–or end on a cliffhanger you have no intention of going back to. It’s just bad form. All in all, I didn’t care about the characters, anyone around him, or the cases–and after all that–what’s left? Not much. 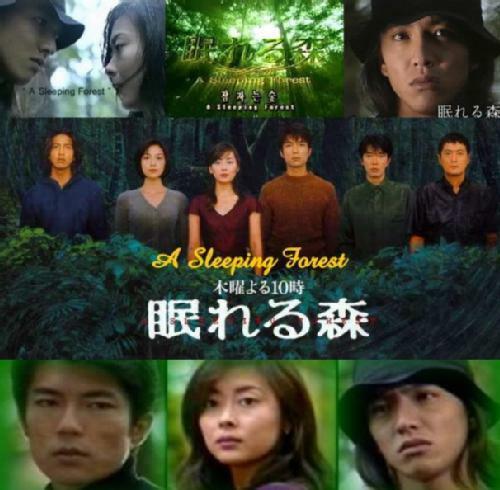 I think I’m alone on this, as it seems to be one of his more popular dramas, but I have to call them as I watch them. Ando Lloyd — A.I Knows Love? I had really no idea what I was getting into with this premise. 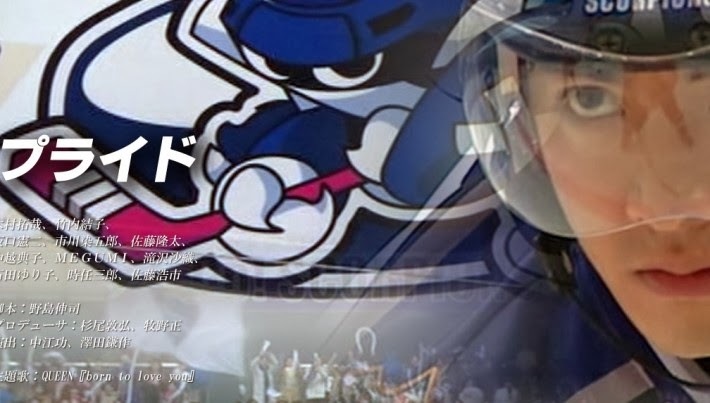 But the drama was a lot of fun–kind of a Japanese Terminator. The premise and the effects were interesting, and the plot twisted around a few times. We didn’t know who this character was or what he was really there for, if her fiance was dead or alive, we didn’t know if we were supposed to root for them to get together, or for her to hold out hope for the (possibly dead) fiance. The downside to this drama? Ando Lloyd, for being a super machine, spent a lot of time recovering and recharging. Which means we were left just sitting there watching him basically asleep. (Kimura must have loved learning his lines for this one) I don’t know why he had to be non-functioning while recharging–even my phone works while it’s plugged in–and I’m sure this photocopied robot is a lot more advanced than my now out-of-date phone. Annnnd this is where I ended. I petered out about 3 episodes in. This drama is HUGE for Kimura, but it just didn’t capture my attention–I just kept feeling bad for all his co-workers whenever he went off to solve a case and left them all there covering his workload. 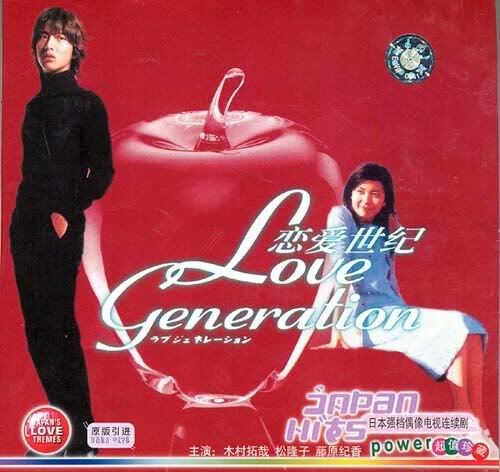 This drama had him pairing up with Takako Matsu again, who was the heroine of Love Generation. I’m not sure if it’s the drama itself that caused me to stop with my Kimura Takyua marathon, or if my obsession had just run it’s course. Even now, I’m sad I won’t be seeing another of his dramas. He is a great actor and has probably the prettiest hair in all of Jdramas. I may go back some time and pick it him back up from where I left, but for now? I’m done.